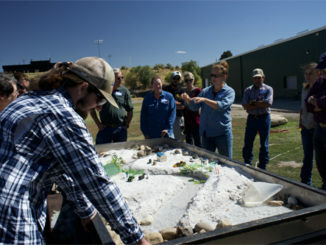 MEEKER | River Management Workshop. Sept. 20, 9 a.m. to 4 p.m. at Rio Blanco County Meeker Fairgrounds. Workshop for White River riverside landowners and managers to learn about resources for river and invasive vegetation management. Register online at riversedgewest.org or call 970-256-7400.